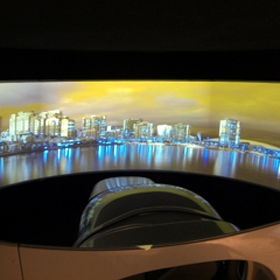 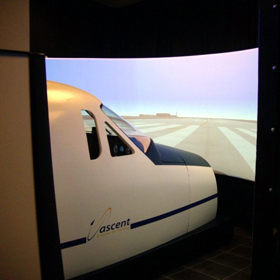 What is the benefit of FSTD Evaluation & Flight Simulator Appraisals? 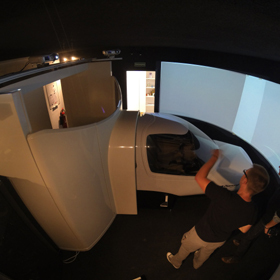 Meet Flight Simulator Trader at AERO Expo in Friedrichshafen from Wednesday April 15th together with EASA Regulation Consultants and FTD Consulting (www.ftd-consulting.com). 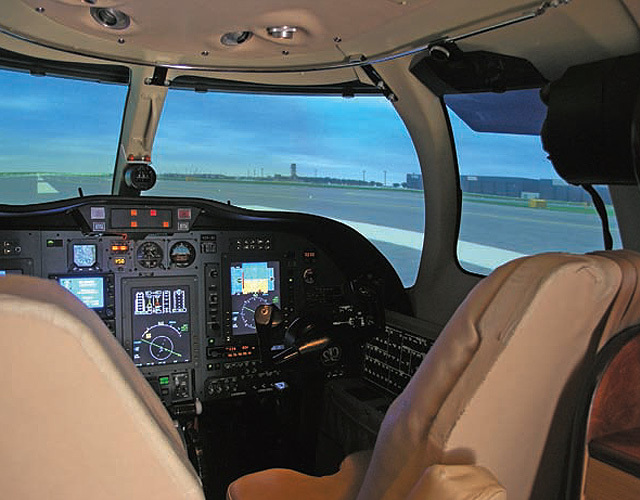 Don´t hesitate to schedule an appointment via info@flight-simulator-trader.com. 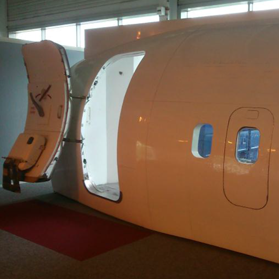 Flight Simulator Trader – We start our operation! 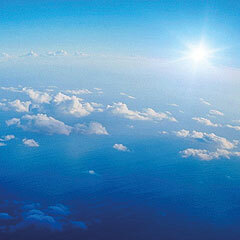 Flight Simulator Trader (FST) – The international platform for new & used devices.